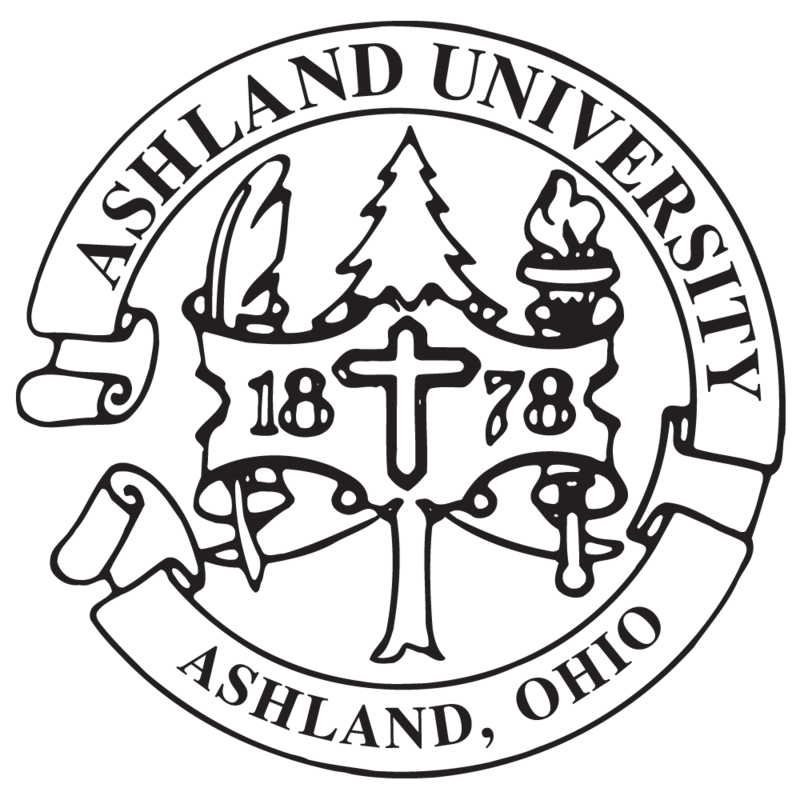 1/10/14 ASHLAND, Ohio – Ashland University has established a new Multidisciplinary Studies (MDS) degree program that, according to University officials, will allow students to customize an academic major to meet their career goals. “The bachelor of arts or bachelor of science degree in Multidisciplinary Studies (MDS) is an individualized degree that allows students flexibility in designing degree programs that relate to their personal, educational and career goals,” said Dr. Dawn Weber, dean of the College of Arts and Sciences. “This degree program will provide a path to achieve baccalaureate degrees for both traditional and nontraditional students whose career goals require skills from multiple fields, and those who wish to integrate several fields of particular interest into a coherent program,” Weber said. “This program works well for students returning to college after several years to complete a degree who find their earlier earned college credits are no longer well matched to the requirements in more conventional baccalaureate majors or students seeking to integrate previously completed coursework with another field of study to gain knowledge and skills in both disciplines,” she explained. Since the major is individualized, it provides flexibility to allow returning students to count previously taken coursework toward a redesigned major and successfully earn a bachelor's degree. This was the case for AU senior Bill Miller, who will graduate in May of 2014. Miller said the program has allowed him to work as a full-time employee and still finish his degree. “It has allowed me to tie together all my courses instead of having a focused major. I was able to use the courses I had already completed to gain my degree,” he said. Cindy Moseman, assistant dean of the College of Arts and Sciences, said the Multidisciplinary Studies degree also is good for those students who have clear interests, learning objectives and career goals that cannot reasonably be met through existing majors, minors and electives. “This Multidisciplinary Studies major enables an undergraduate student to pursue a cohesive set of courses from two different disciplinary areas in substitution for a traditional major,” Moseman said. In addition to coursework in two distinct disciplines, students also explore the relationships between the disciplines through a senior Capstone project, which is designed and created by the student in collaboration with a faculty mentor. “The Capstone project is an independent study course based on the individual’s professional and career goals in which a student identifies and explores an important problem or question related to their MDS focus,” Moseman said.